Hanover continues to meet our needs. Because we are short on staffing, and don’t have the time to generate reports, Hanover really helps us out. Our stakeholders are pleased with the information Hanover provides. We like Hanover to tabulate various information sources/reports as we have 71 regional consortia in our state. We do have data systems, but sometimes we need Hanover to analyze regional report (narratives) for state-wide trends and themes. To attempt this on our own would pull me away from mission critical projects. It’s so helpful to have Hanover there to save you time and money. We tend to give Hanover the more complex projects that require a big lift at a relatively low cost. 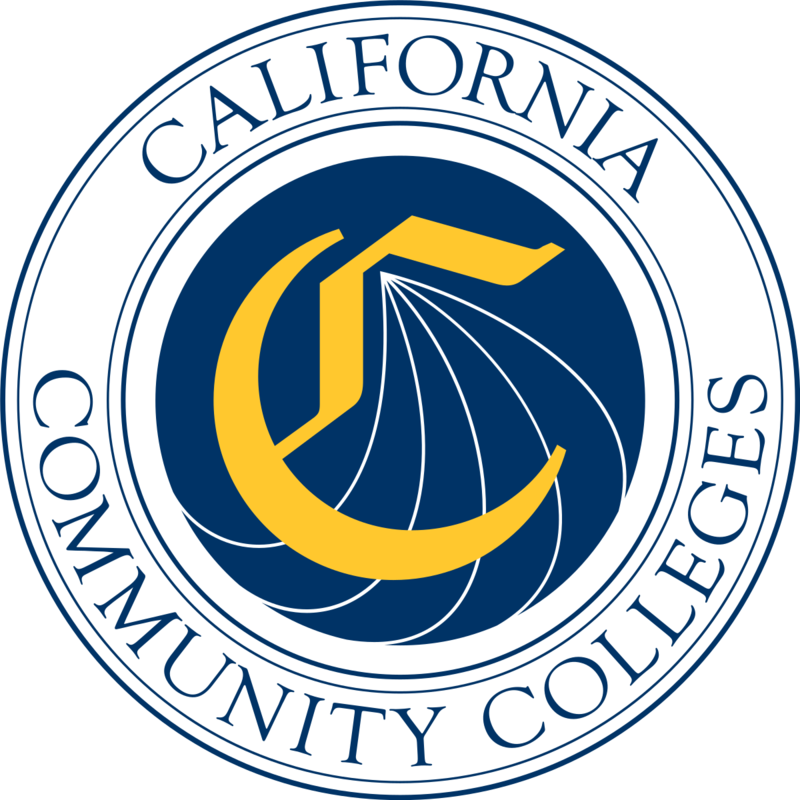 The California Adult Education Program serves state and national interests by providing life-long educational opportunities and support services to all adults. The Adult Education programs address the unique and evolving needs of individuals and communities by providing adults with the knowledge and skills necessary to participate effectively as productive citizens, workers, and family members. To learn more, click here.